The Samsung Galaxy Nexus is expected to go on sale here in the UK next month, and we have already been told by one online retailer that the Samsung Galaxy Nexus will be available in the UK from the 17th of November for £515. Now the Samsung Galaxy Nexus has turned up on Amazon UK with a price of £549.99 and according to Amazon it will be available from the 10th of November. The Samsung Galaxy Nexus features a 4.65 inch Super AMOLED HD display with a resolution of 1280 x 720 pixel, it will come with Android 4.o Ice Cream Sandwich, and features a dual core 1.2GHz processor. 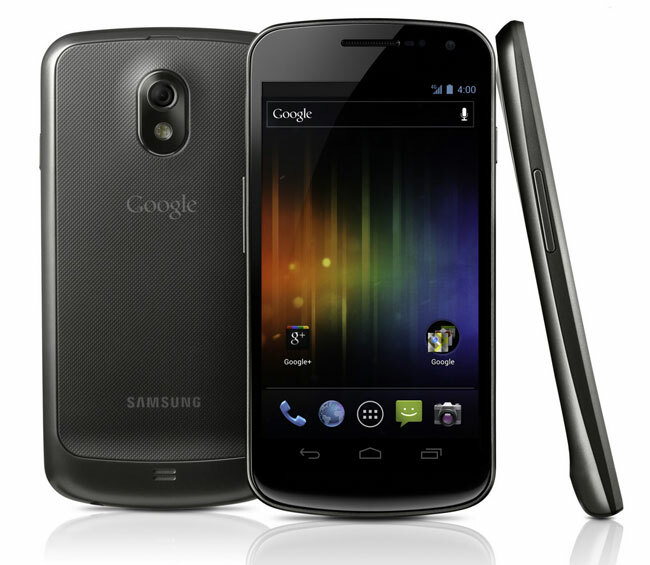 Other specifications on the Samsung Galaxy Nexus include an advanced 5 megapixel camera which can record Full HD video in 1080p.